So excited to welcome onboard one of the top names of the electronic music scene; Beatport best tech house producer award nominee DJ PP aka Gabriel Rocha. 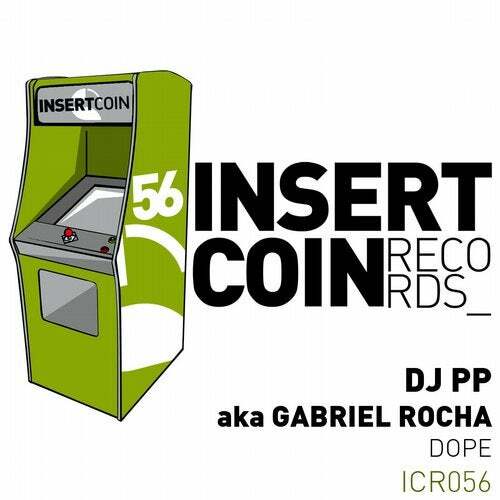 After hot releases in the best labels worlwide such as Toolroom, Great Stuff or Formatik Records now DJ PP presents his exclusive track Dope- for Insert Coin. As the name says Dope- is a killer track featuring rollling drums and Sharp hihats that will cause dance floor mayhem! We have a winner here!